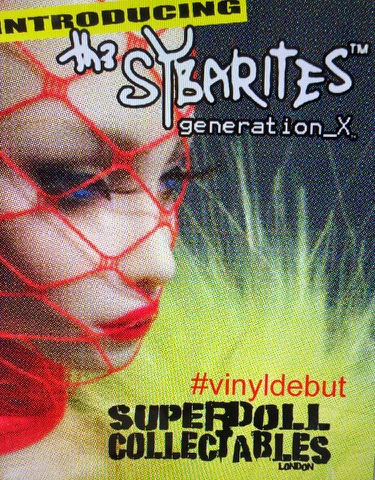 Breaking news: Sybarites are going vinyl! A few hours ago, the official Superdoll Collectibles Facebook account posted a teaser photo of an upcoming doll. She is a Venus clone, edition of 1000 and - gasp! - she is made of V I N Y L. Yes you are reading correctly, she will be a vinyl doll. More details to follow when we find out too. Meanwhile, here's the photo.